Diana with Oliver Reed. 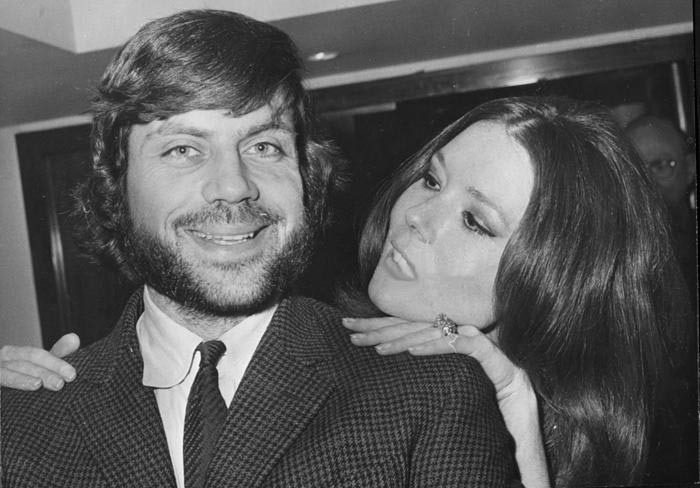 a Foto of Diana Rigg with Oliver Reed - co-stars of 'The Assassination Bureau'. Wallpaper and background images in the Diana Rigg club tagged: diana rigg actress dame diana rigg oliver reed actor assassination bureau photo. They look great together,love them both ! They were great together in 'The Assassination Bureau'. That film was hilarious - kind of reminded me of the 'Pink Panther' films with all of the craziness in it.